Designed and manufactured by a British company. SKYN products are designed using the very latest technology to give you and your partner a truly intimate sexual experience. Mates SKYN non-latex condoms are made from SKYNFEEL™, a revolutionary material which feels so soft and comfortable, that you’ll find it barely noticeable. Pasante offers the largest selection of condoms in the world, all manufactured to the highest quality standards. All of the Pasante latex condoms carry both the kitemark and CE mark, whilst our non-latex condoms carry the CE mark. MY.SIZE is the condom brand that comes in seven sizes from 47mm to 69mm width. With MY.SIZE you will find your perfect fitting condom for a comfortable and safe feeling. MY.SIZE CONDOMS OFFER EASY unrolling and a perfect fit. 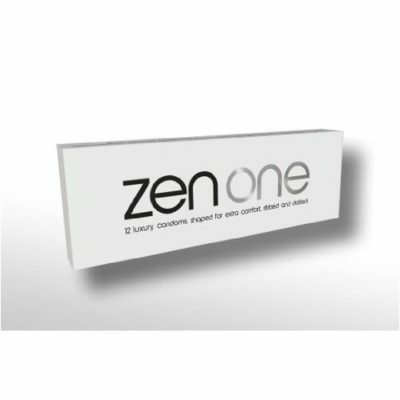 At Condom Girl we have wide range of silicon based and water based lubricants from ZenOne, Liquid Silk, Super Slik, Lubido, Maximus. The history of the condom, the continuing struggle to find the derivation of the word ‘Condom’, other information including how condoms are made and much much more. What Condom Best suits You? There are now so many different condoms available from many different manufacturers, condoms come in different shapes, sizes, colours, flavours and now using different materials that have many benefits on and above latex. How to put on a condom?